Host Michael McCrudden did a feature on the incarcerated dancehall star’s rise to stardom from his childhood days to becoming a household name both in Jamaican and in the global dancehall space.The show revealed some small details about the artist that most of his fans wouldn’t know, for example, some of his musical idols includes Buju Banton, Will Smith, Ninja Man, KRS-One, and Papa San. 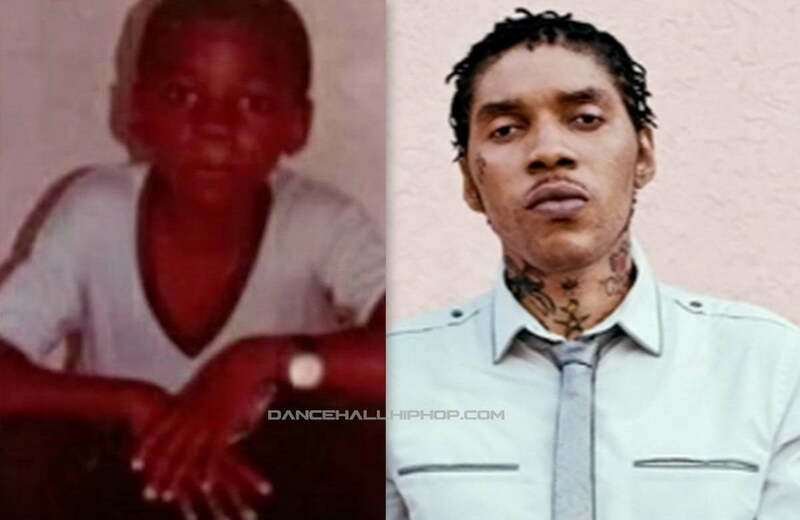 Kartel also started writing lyrics when he was 11 years old and has written hit songs for other dancehall artists including his former mentor Bounty Killer, Elephant Man, and more. One of Vybz Kartel most famous moments in dancehall was when he assaulted Ninja Man on Sting 2003 and thus became the first artist in dancehall to physically attacked an artist on stage. Ninja Man recent weighed in on that incident revealing that Vybz Kartel had to pay him $3 million to settle the beef and save his life. Lisa Hanna might be echoing the view of the majority of Jamaicans when she calls for a ban on Vybz Kartel music due to his murder conviction. Since making the statement in January, Lisa Hanna has been getting a lot of bashing from a lot of dancehall fans. But she is also getting some supporting from some quarters of dancehall and it seems the wider Jamaica supports her views. ”If you are convicted until you are not convicted perhaps it is your music needs not be played on the radio,” she said. The Observer conducted a survey of 2,747 Jamaicans on the subject and Seventy-eight percent of respondents thinks that convicted felons should not be allowed to record music and sell from prison. Let’s be clear, there is no evidence that Vybz Kartel is recording music in prison, but his music has dominated the airwaves since his incarceration in 2011. Vybz Kartel recently got some good news when a judge approves his leave to pursue his appeal in the Jamaican Appeal Court. His legal team are currently preparing their opening arguments which should be submitted to the court by June this year. The trial is expected to get underway by the end of the year.